Beatport and Native Instruments have teamed up for a series of ADE events called Traktor Cookery School. 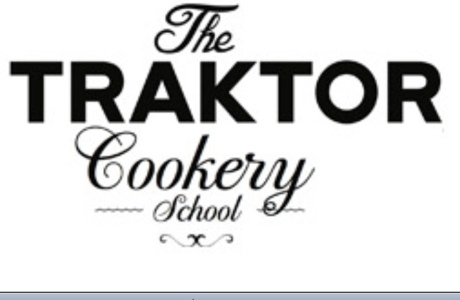 Traktor Cookery School will ask influential artists and industry figures to prepare their favorite dish for a small group of conference delegates. The guest chef will say a few words about his or her dish, and also share some insights on music and digital DJing. Guest chefs won’t be announced until the day of the event (via a notice board outside the building), but those locked in for the week include Francois K, Loco Dice, Blond:ish, Daniel Miller, Ann and Tony Andrews of Funktion One, Native Instruments CEO Daniel Haver and Elliot Shaw from DC-10. Each event will also have a variety of Native Instruments products on display and product specialists on hand to explain them.